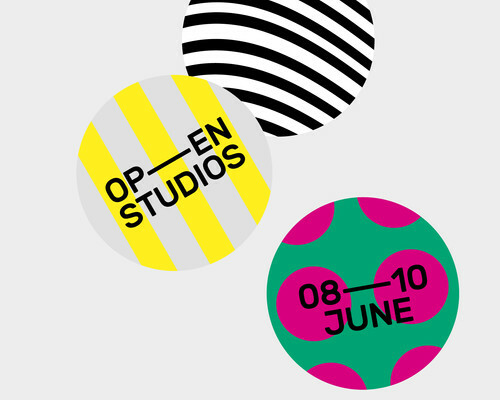 Join us at Peckham Levels on Friday 8th to Sunday 10th of June and experience our very first Open Studios event. Home to an array of creative, independent and diverse businesses from architects and fashion designers to violin makers and community dance troops, we’re finally opening all of our 7 levels for you to enjoy. A diverse blend of creative expressions from coders to photographers, recording studios to jewellery makers, fashion labels, furniture makers and artists. You’re invited to prod our interactive sound installation and draw technicolor outfits on our paper humans in between popping into our studios to take a look at the artists in action. Showcasing four of Level's music producers, Level two will be offering an interactive installation of sound and light for members of the public to engage with. Powered by Ableton live, visitors will be able to 'trigger' samples created in the studios of Will, Bertie, M and Glenn to create unique real time tracks live on Level 2. Expect bright lights, impressive volume and big beats. 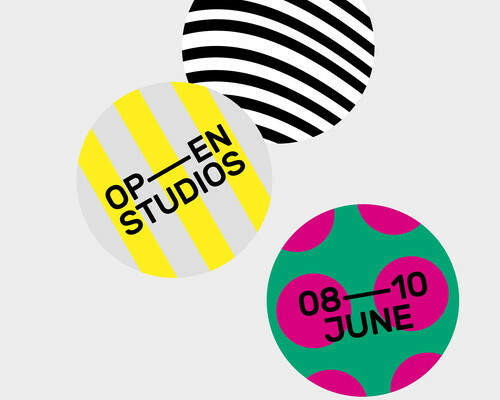 To sit alongside the interactive sound, other studios will be showcasing a visual representation of the work from each studio member, expect abstract installations as they play around with fabric, texture, light and movement.